MALLORCA | Pavé Tile Co. 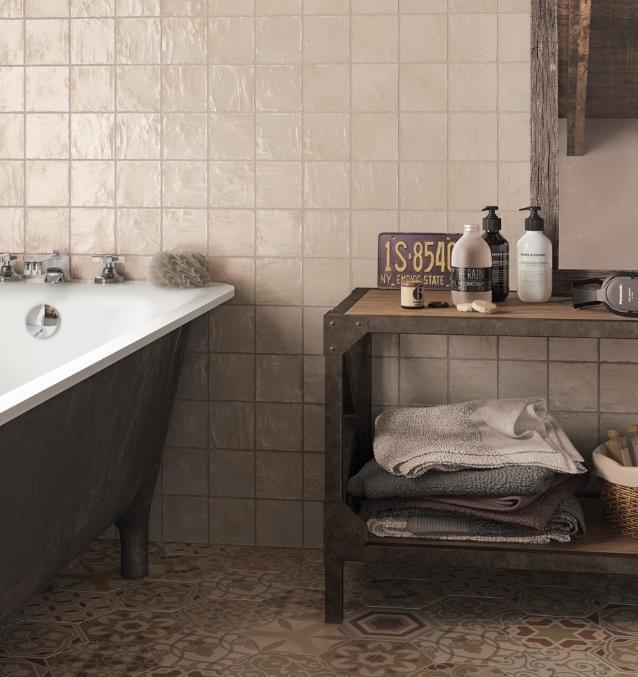 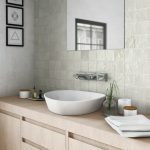 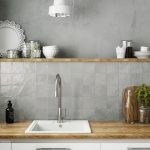 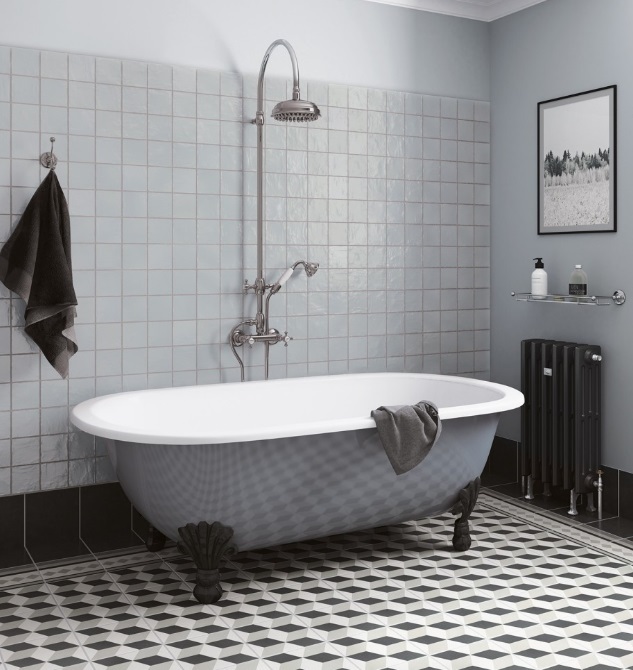 The Mallorca collection captures a sense of Mediterranean history and is ideal for redressing kitchens and bathrooms of today but set in a bygone era.   The pearl iridescent gloss glaze is unique and gives texture and a rendered like characteristic. 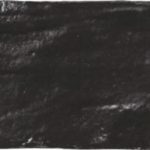 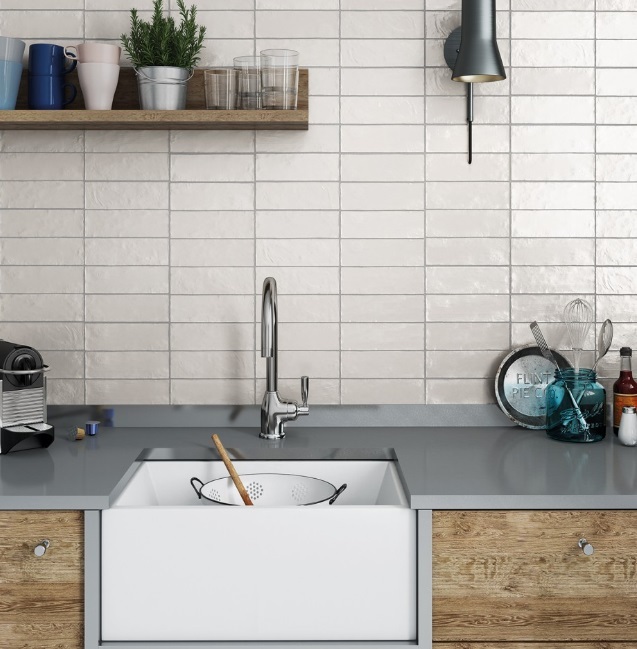 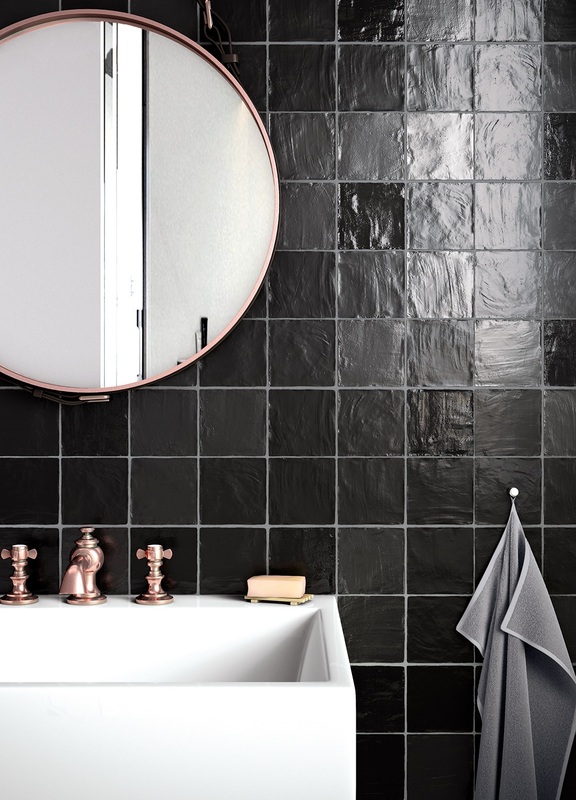 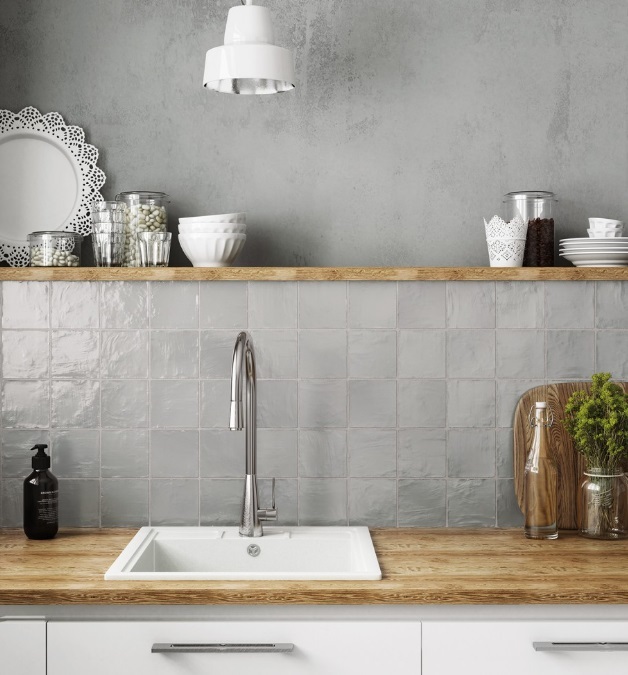 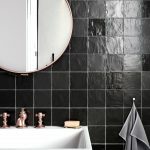 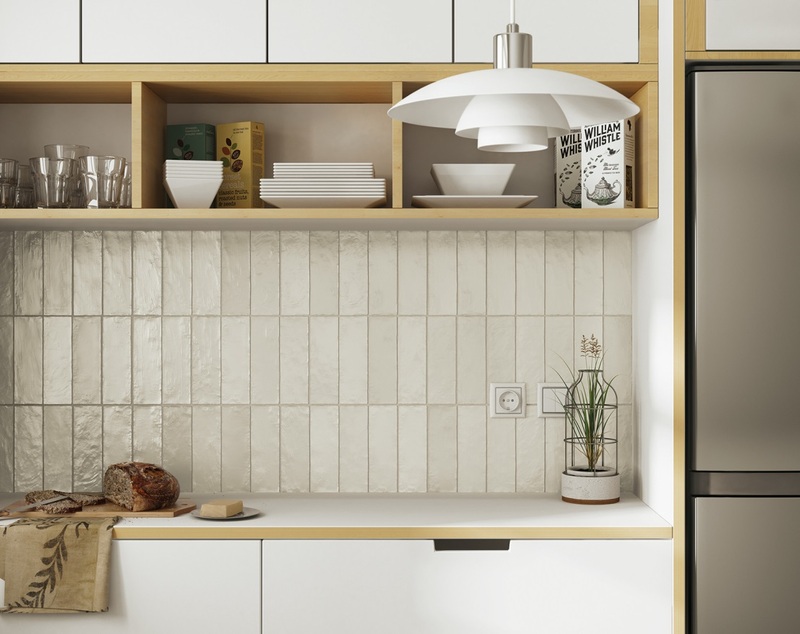 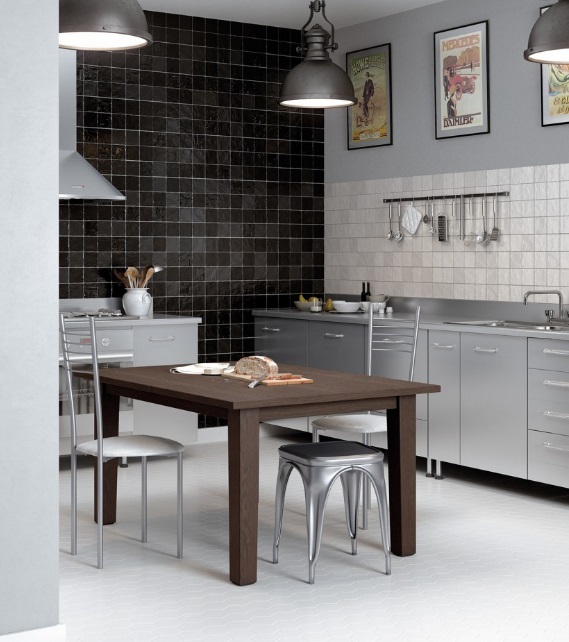 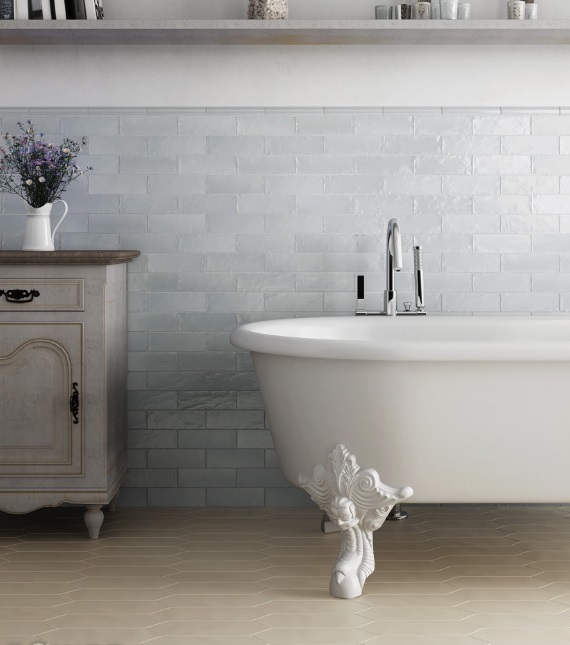 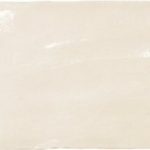 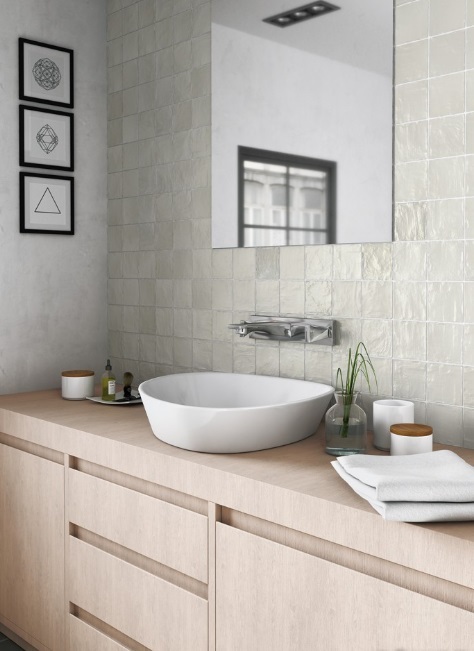 Available in two sizes, this ceramic tile is a statement piece in any environment.